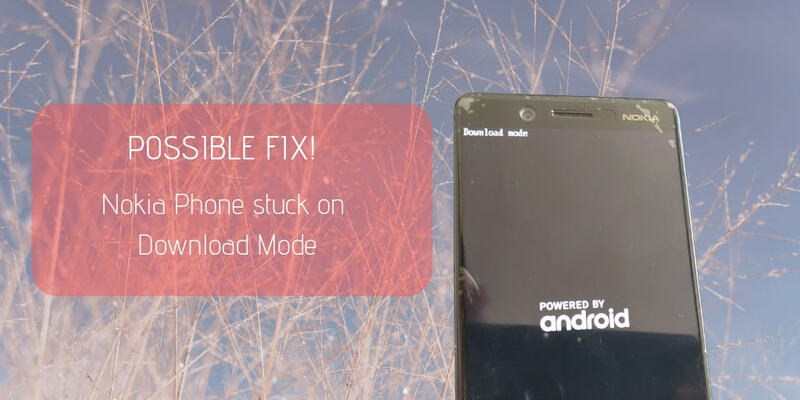 A number of Nokia users have reported at Nokia Community, Reddit and other places that their smartphone is stuck on Download Mode. For most of the users, it happened after the smartphone downloaded a software update and asked for a restart. I have engaged with users over the past few months, and there’s one solution which worked for a lot of them. Warnings first, the fix discussed in this article will erase your userdata (apps, photos, videos, and other media). So, try it only after you have tried everything else and the device still does not start up. Tested devices: I have tested this on a few phones and I have achieved about 80% success. 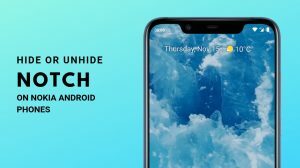 I have tested it on: Nokia 6.1, Nokia 6.1 Plus, Nokia 7 Plus and Nokia 7.1. 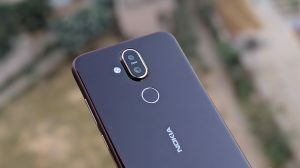 It will work on other Qualcomm powered Nokia phones to except for Nokia 8.1 and Nokia 9 Pureview which restrict slot change. The phone will reboot and should start normally. You are good to go if it works. Download and install Nokia USB Drivers on your Windows PC. Download Minimal ADB and fastboot to communicate with the device in download (fastboot) mode. Open the minimal ADB and fastboot folder and run “cmd-here.exe”. It will open the Windows Command Processor. The expected response is your device’s serial number followed by the term fastboot. If you get an empty response, then your device is not detected. Please check the drivers. One more test, reboot the phone. As per a comment (below), this fixed a Nokia 7.1 without any loss of data. Type the following and press Enter. Your device will either start up or come back to download mode. Good if it starts up, else continue the steps below. Use volume keys to highlight “Factory data reset”. Then press the power key to select it. Select yes on the next screen to confirm the data wipe. If you are lucky, then your phone will start up normally after the reset. In case the fix does not work, then you need to send the phone to Nokia care for service. Alternatively, you can try with a remote software flashing service which should cut down any chance of the issue being related to software. It worked thanks for the help. I had to wipe all data. But thanks as long as the phone works. 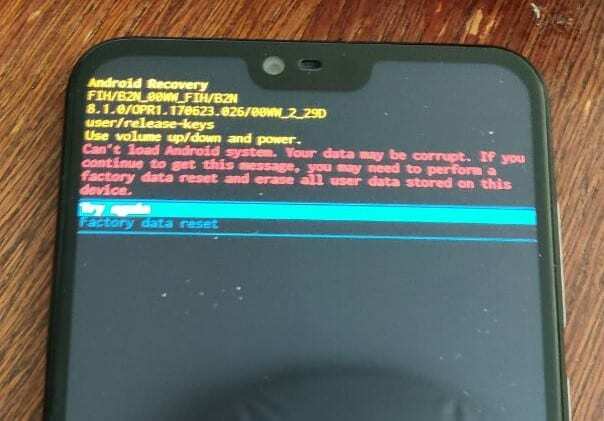 After all commands in fastboot in you dont want lose your data try option “try again”. Be me the phone was started in normal mode and everything was fine. My Nokia 7.1 gone to download mode without any reason. There was no update before. No response to all button commands. The battery drained and the device was off. I connected to my pc using a USB C to USB C cable and it gone to download mode again. Just the fast reboot command woke my phone up and for a long time only the nokia logo was to be seen. Then android started normally and i had to enter the pin. Now it comes strange. All apps i had open before the download mode were still open. After the battery was drained down and it did this reboot. Whatever. Thank you very much! I am glad that i had no loss of data since i have seen now. Hi (I wish there was a name to address), I am not sure if you should be thanking us here because well, you have tested something on your own and that worked! I am honestly surprised that a mere fastboot reboot has worked. It didn’t work for all the test cases which I have had. In the end, what matters is that your phone is alive again and you have not lost your data. Maybe I’ll just add that to the step 1 too. The phone will either boot up or else come back to download mode. Doesn’t hurt anybody! Thanks a lot. My nokia 7 plus is alive! Hello, you can install the official Chinese version of the software. It will receive all the updates but will not have full support for Google services. 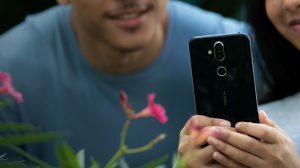 However, an official “global” version is not available, because the Nokia 7 was never released in any other market.